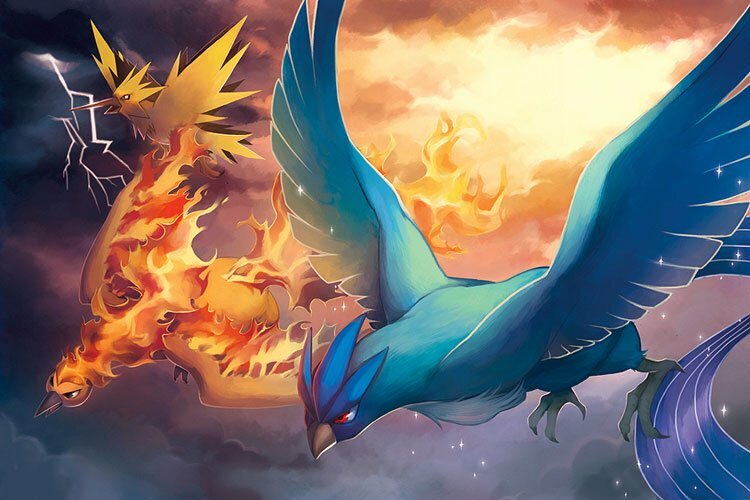 The Pokemon Company International (TPCI) has announced that 2018 will be the Year of Legendary Pokemon, with monthly legendary distributions taking place in the handheld games, special Legendary events in Pokemon GO and more. 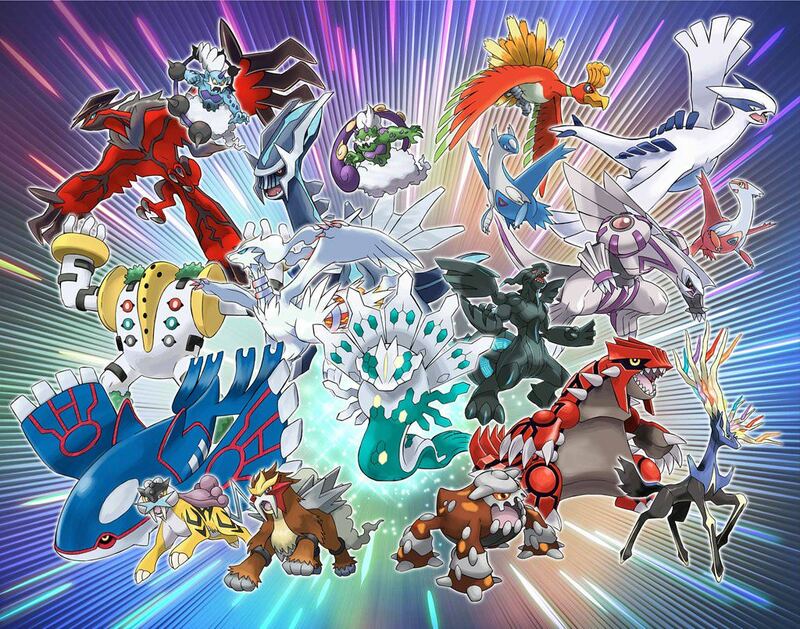 The celebration is intended to be a “thank you” to loyal Pokemon players who have been committed to the franchise over all the years. “As a thank-you to all the Trainers out there who have been so committed and passionate about Pokémon over the years, we want to make 2018 a legendary year,” said J.C. Smith, senior director of Consumer Marketing for The Pokémon Company International. 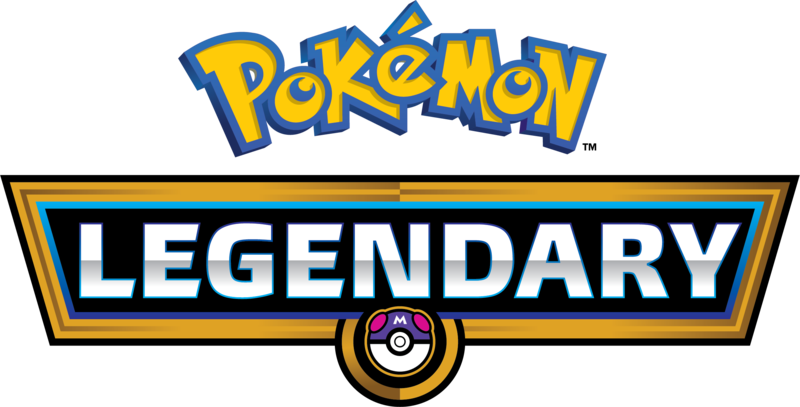 As stated in the official Press Release, Pokémon GO players can also expect to see special promotions featuring Legendary Pokémon in 2018 as part of this legendary year celebration, with details being released soon.